The International Office for Water (IOWater) is a non-profit association under French law declared to be in the public interest by the Decree of 13 September 1991. IOWater core-activities deal with the development of skills for better water management in France, in Europe and worldwide. IOWater was born from the merger of three organizations. The Water Institute (or the Water Foundation) in Limoges, created in 1978 on the initiative of the University of Limoges (Water curricula), local authorities, the Ministry for the Environment and of water companies. 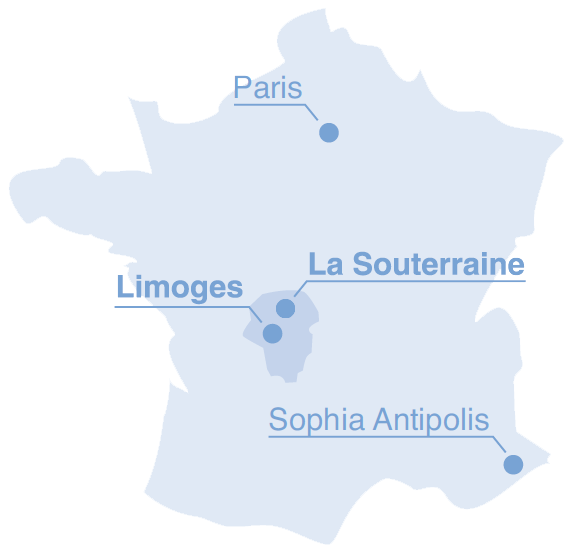 CEFIGRE (International Training Center for Water Resources Management) in Sophia-Antipolis, created in 1976 jointly by the French Government and the United Nations Environment Program (UNEP) to meet the needs of the international community regarding water resources management. 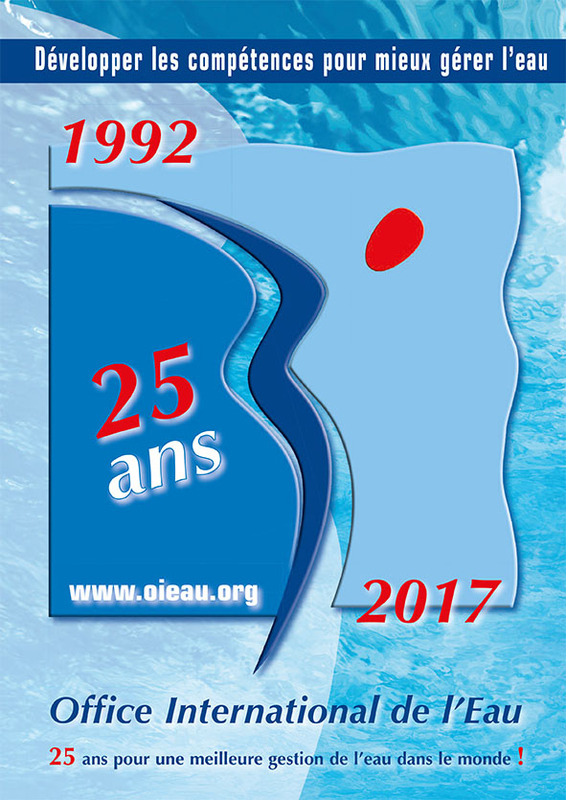 AFEE (French Association for the Study of Water) in Paris, created in 1949 on the initiative of representative "industrial groups", of "industries interested in water supply and distribution" and "consumer industries with a special interest in water quality”. IOWater was created to coordinate and synergize the resources and activities of the three organizations. 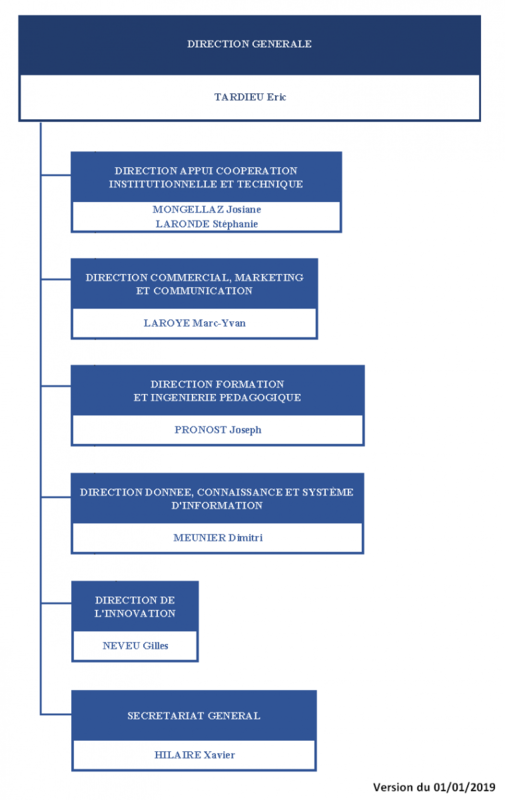 From the outset, it aimed to develop skills for better water management in France, Europe and worldwide by intervening in "its four pillars": training of water professionals, institutional and technical support, dissemination and sharing of knowledge or data as well as the animation and coordination of actors' networks. IOWater has a permanent staff of more than 142 employees.